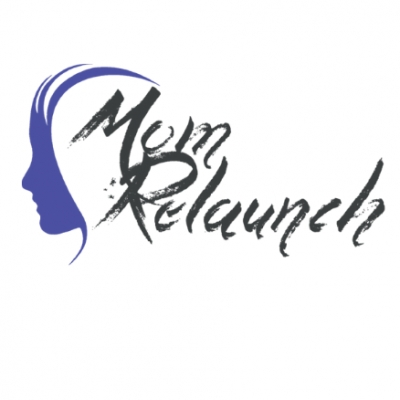 Mom Relaunch's mission is to bridge the gap between career returners and the need for skilled talent. We empower moms returning to the workforce with training and hands-on skills to optimise a successful relaunch into IT and HR industries, so as to achieve financial independence. We champion an inclusive culture of diversity and workplace equality, helping companies fulfil their diversity goals through our range of services.